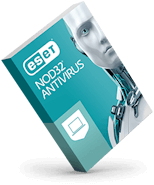 ESET Endpoint Encryption can manage devices anywhere in the world without requiring VPNs or firewall exceptions. 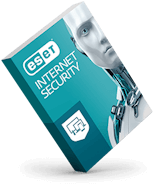 Management is handled by utilizing HTTPS internet connectivity, making it extremely simple for businesses of any size to install and set up. Implementing encryption is completely transparent for the users and requires no action on their part. There's no extra overhead for IT departments and no need for user training. 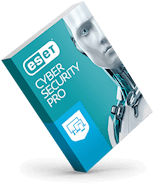 Server installation of ESET Endpoint Encryption usually takes less than 10 minutes, with complete setup in under one hour.